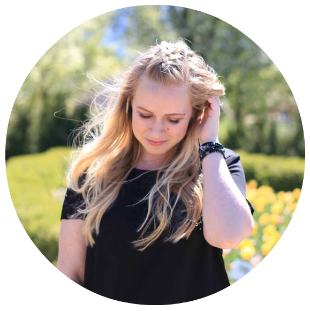 The Bouqs is an awesome flower site that takes all the hassle out of purchasing bouquets online. 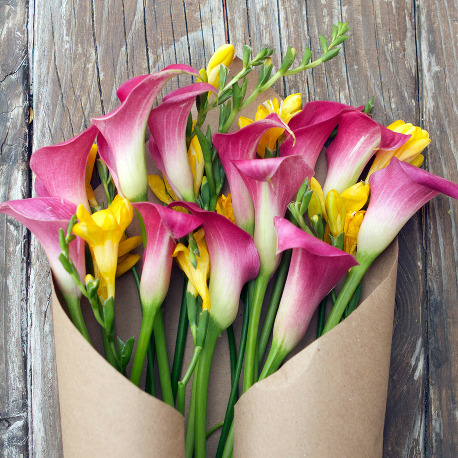 They have their own flower farm so your flowers are cut to order and sent directly to your front step! Their flowers are grown in the rich soil of an active volcano in South America or sent from the sunny surf of California, and how dang cool is that?! They aim to bring back the romance in gifting flowers and creating an amazing experience for the buyer and recipient of The Bouqs. 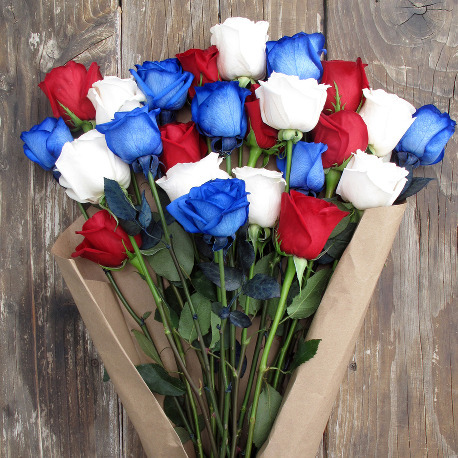 If red, white, and blue roses aren't your thing; The Bouqs also has these other gorgeous 4th of July bouquets with Pink Calla Lilies and Yellow Freesia or firecracker-looking Orange Ranunculus. 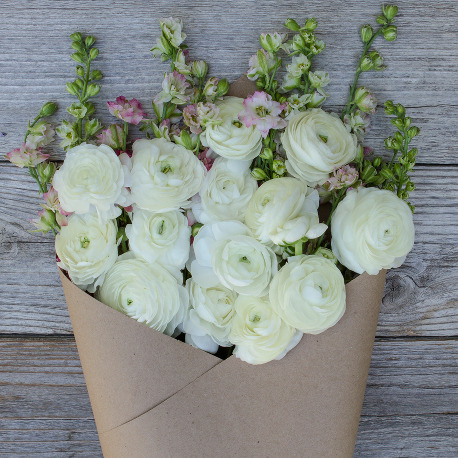 One that I can't keep my eye off of is the 'Marshmellow' bouquet, which includes White Ranunculus and Larkspur flowers. Ummm, gorgeous much?? 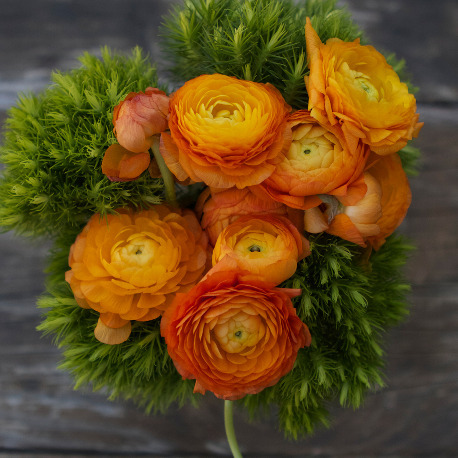 I can't wait to snag up a beautiful bouquet for the house after my San Francisco vacation next week! 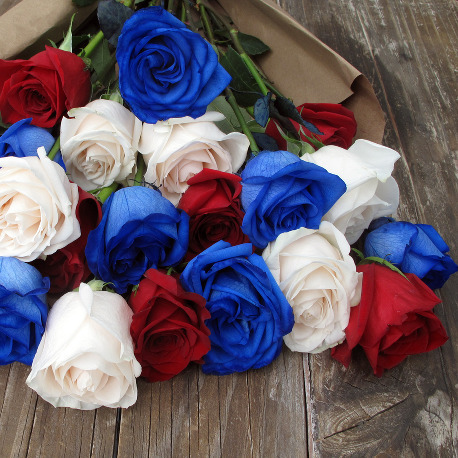 I love the red, white and blue flowers. Very pretty!